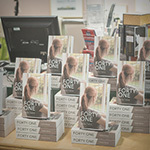 Welcome to the page dedicated to the release of Forty One. 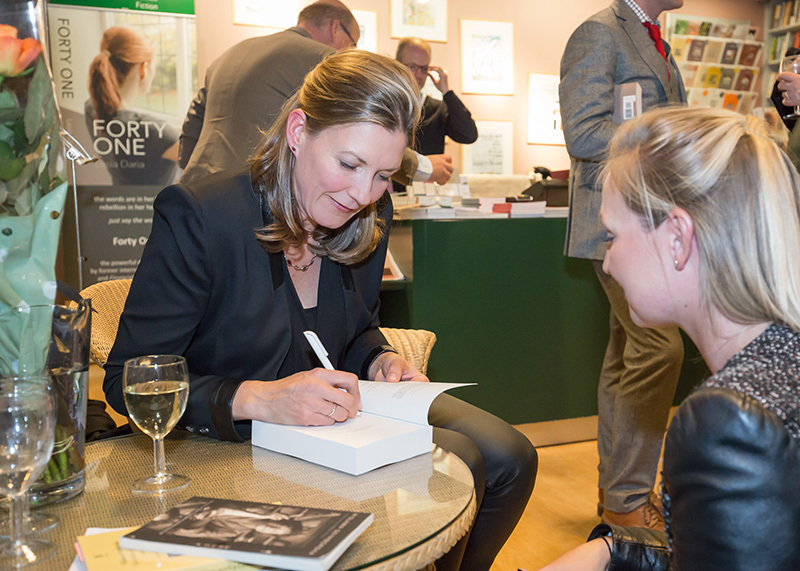 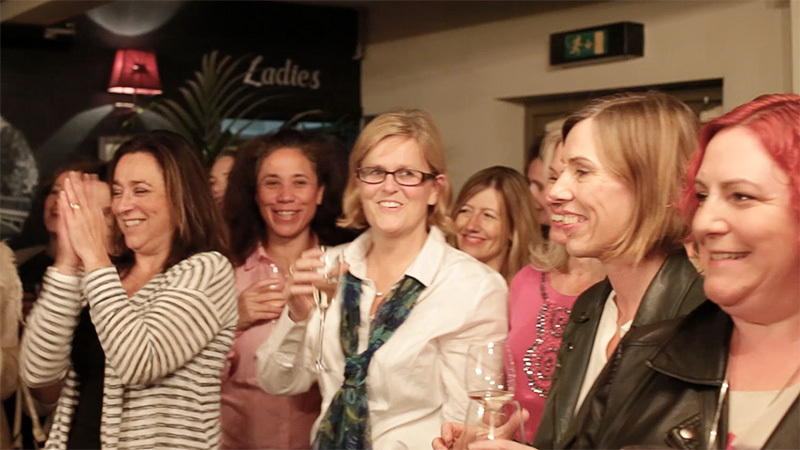 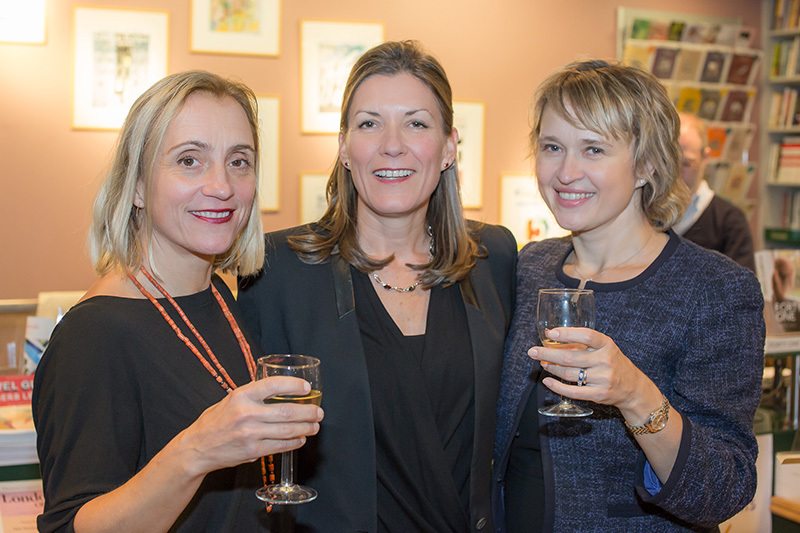 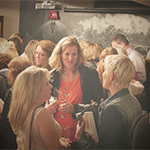 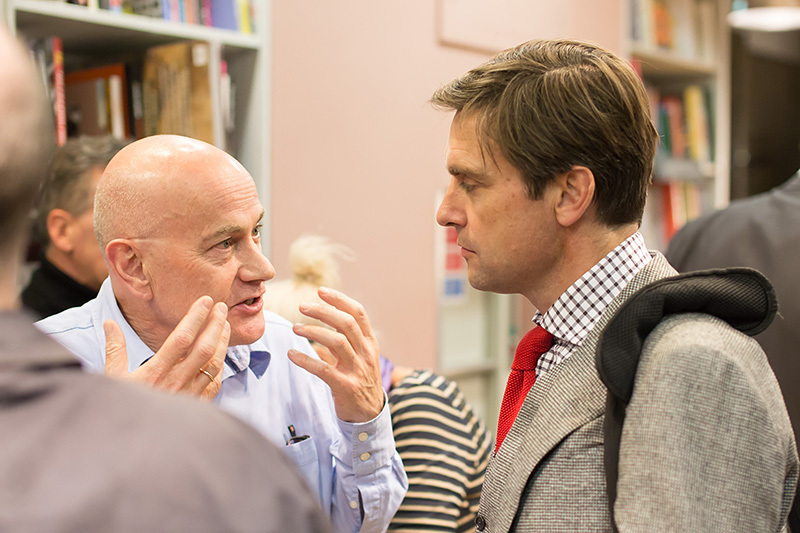 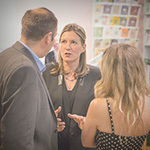 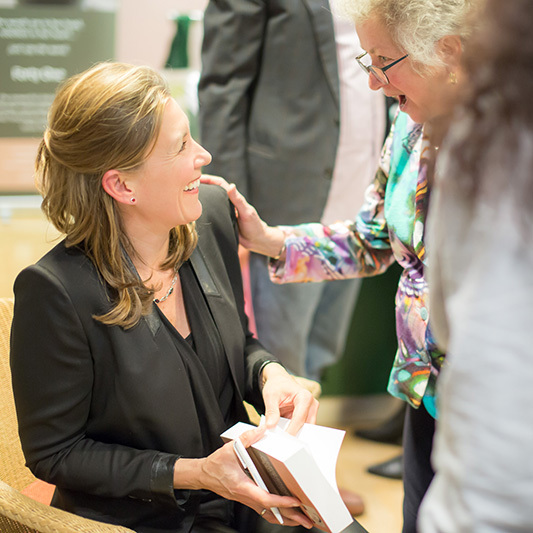 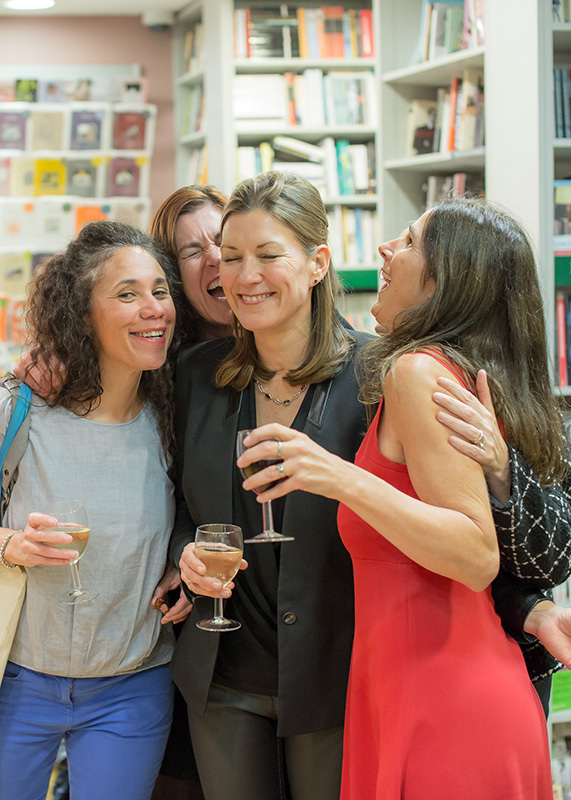 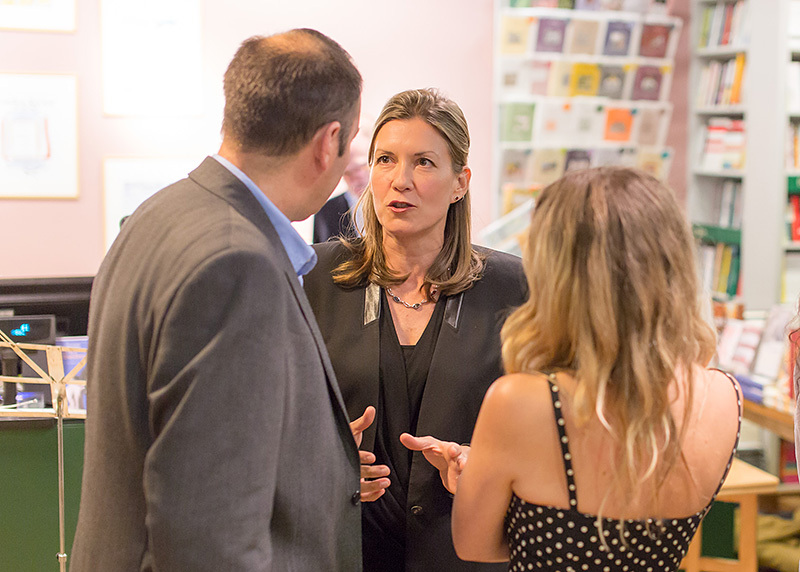 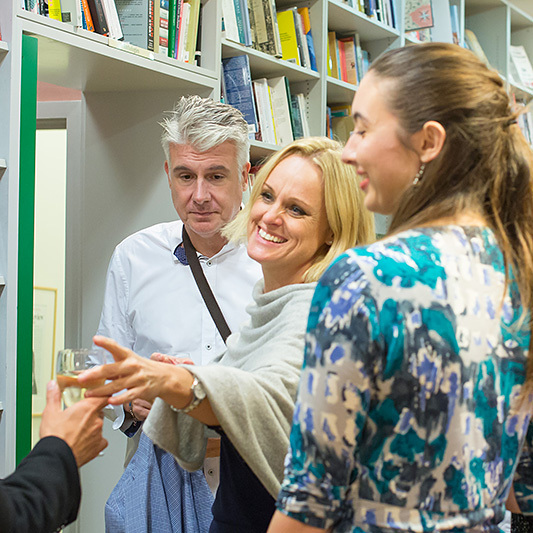 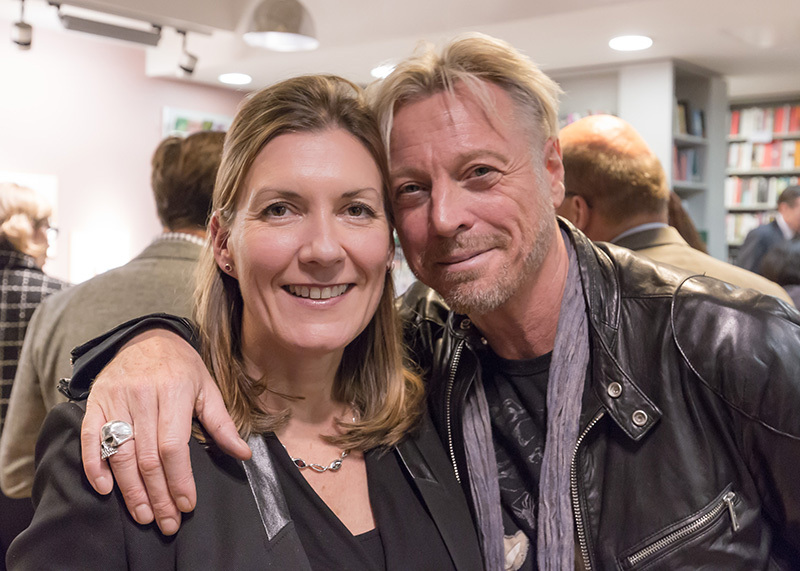 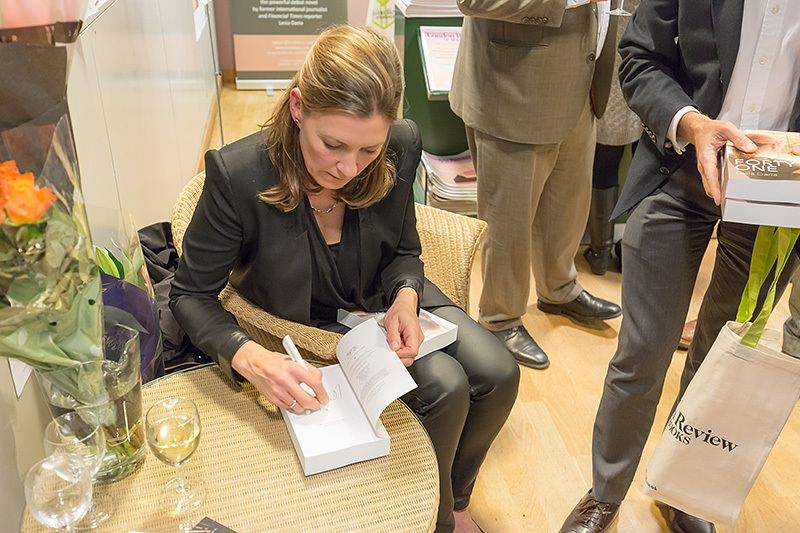 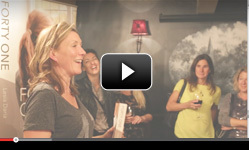 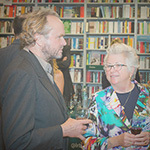 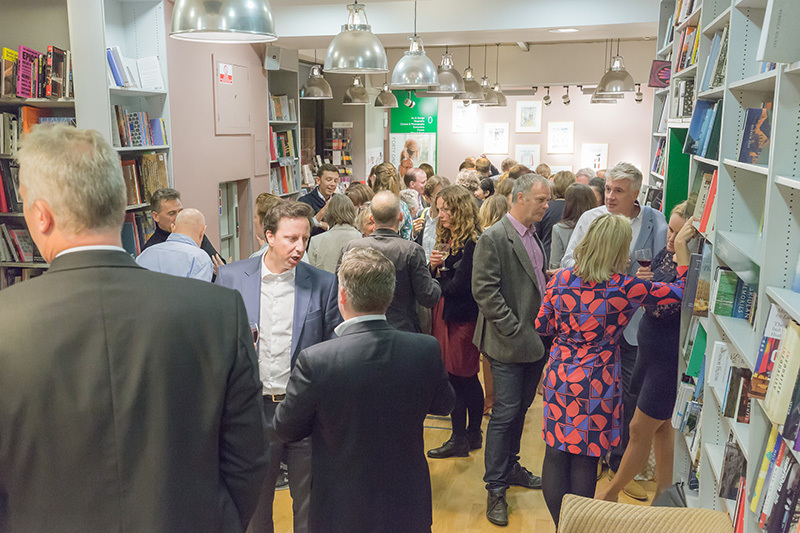 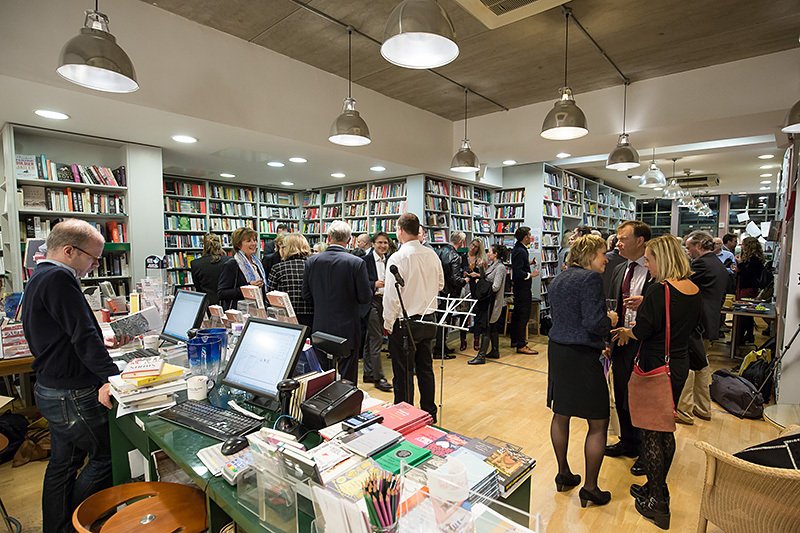 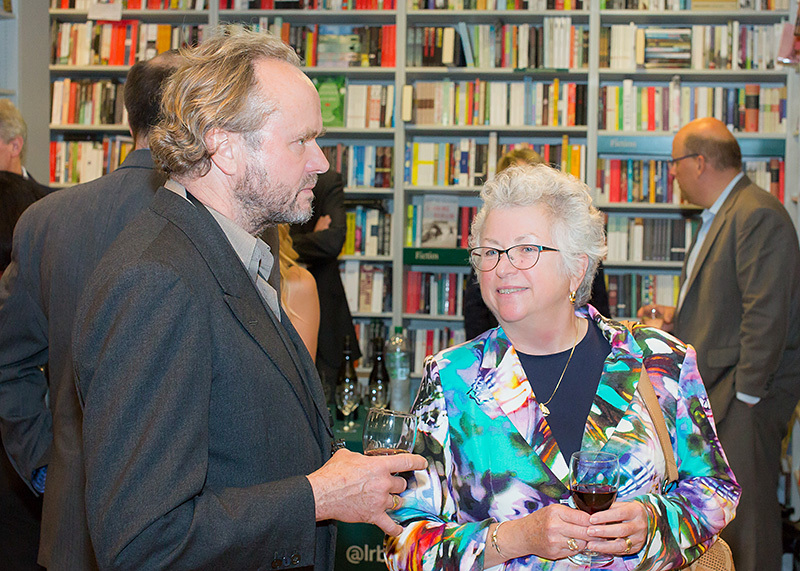 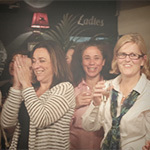 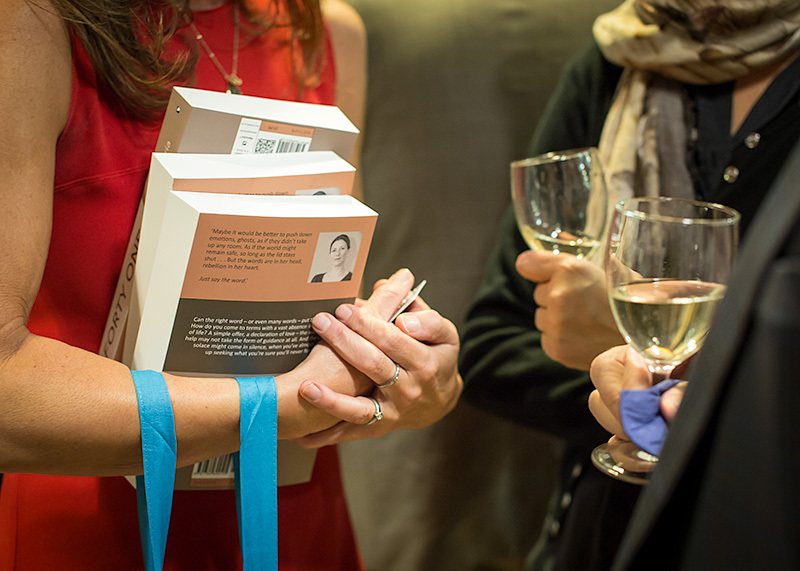 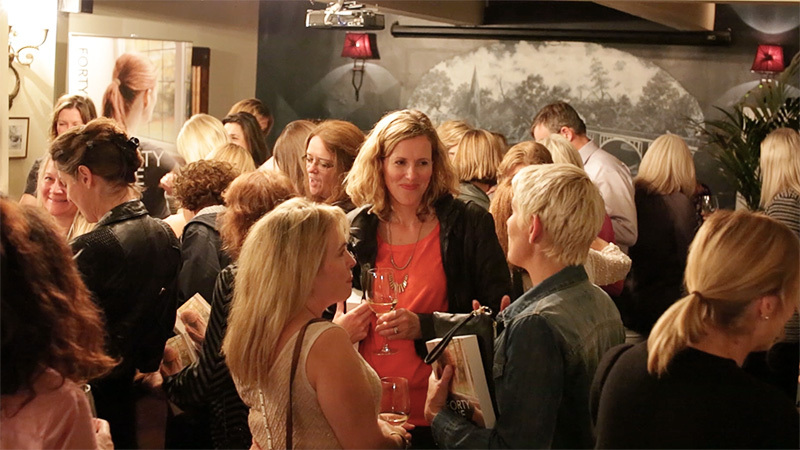 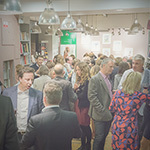 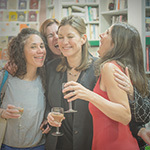 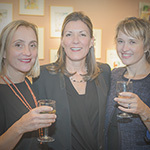 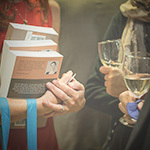 As you’ll see, I organised two book launches to celebrate – partly to make it convenient for people to attend and partly because so many years of work merit at least a couple of good parties! 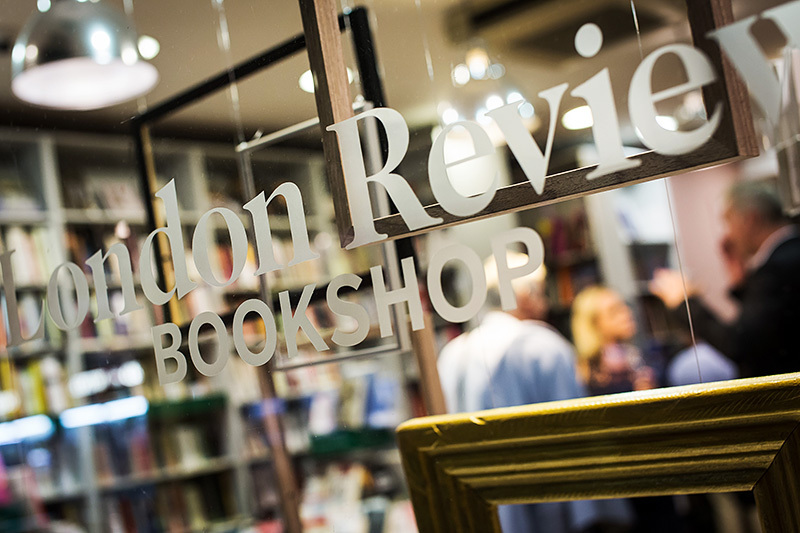 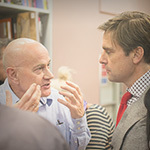 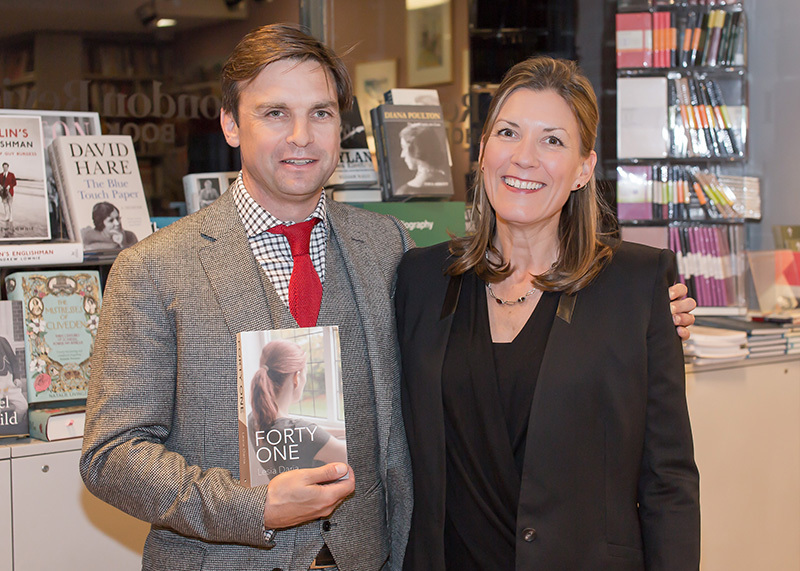 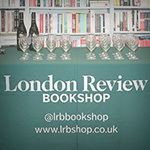 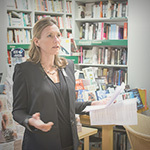 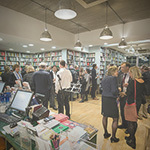 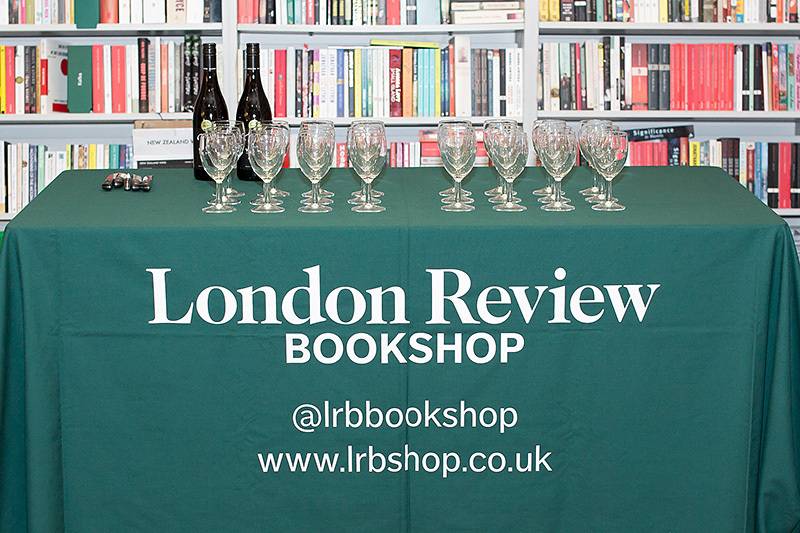 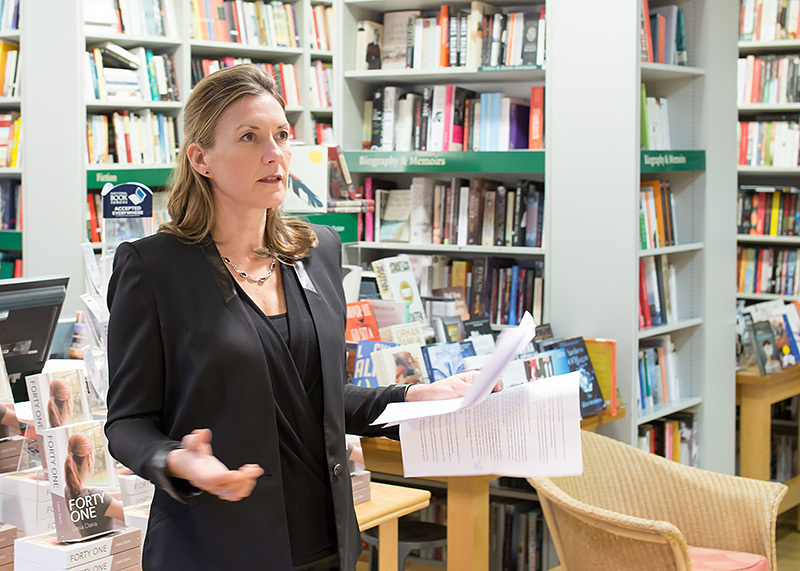 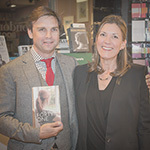 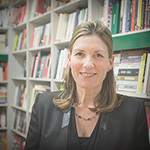 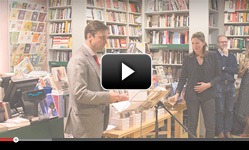 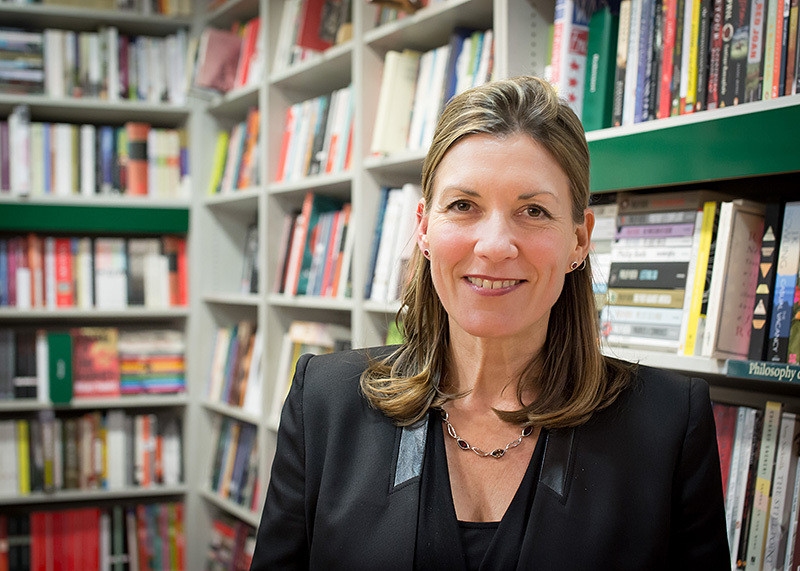 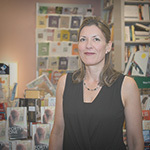 The official launch took place at the London Review Bookshop in Bloomsbury, hitting a literary high note as guest speaker Richard Beard, author and director of the National Academy of Writing, introduced my debut novel. 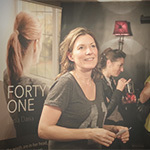 I was very happy to hear Richard not only liked and admired Forty One but clearly understood what I had tried to accomplish. 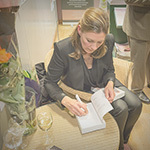 You can’t get a better compliment than ‘impeccable.’ I followed with my own speech, encapsulating everything I felt and feel about the process and the effort of writing. 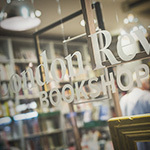 You can read those words here. 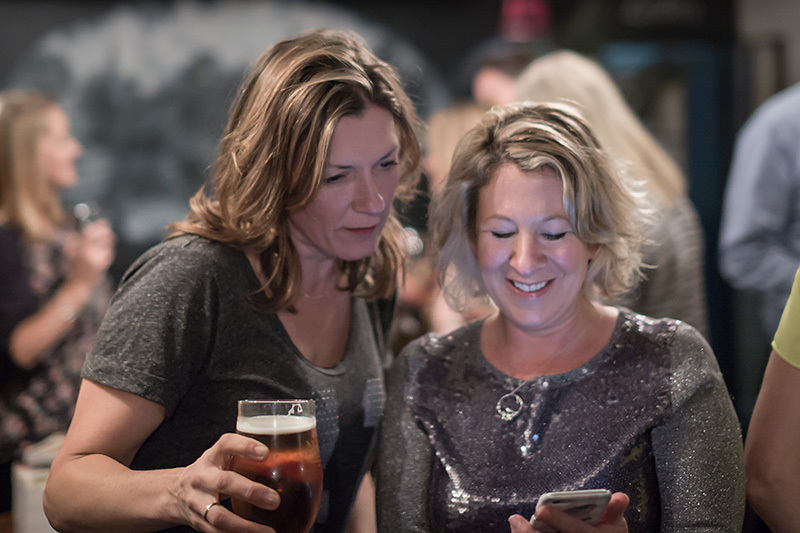 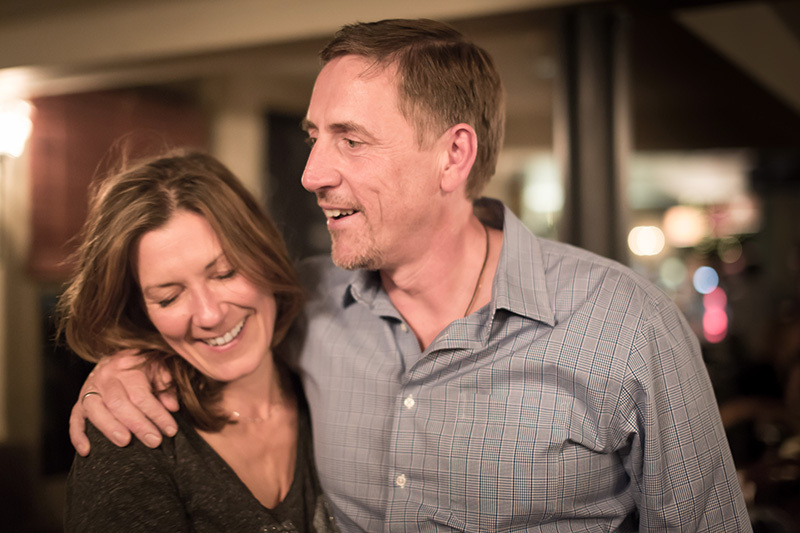 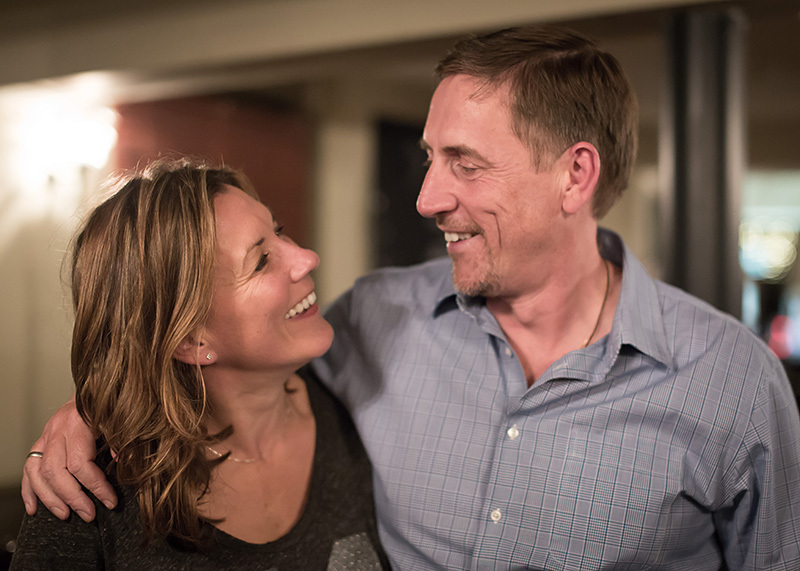 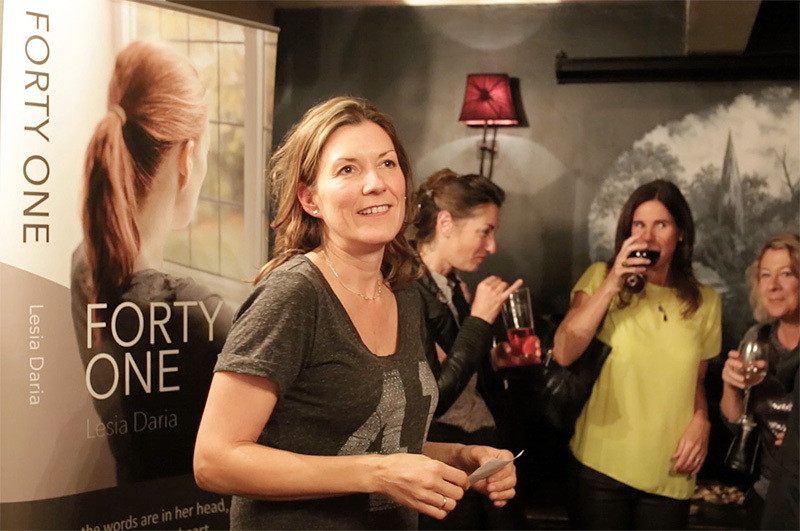 A week later I launched Forty One closer to home at my local pub. 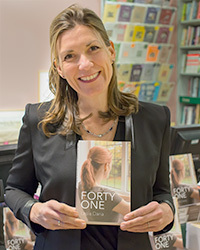 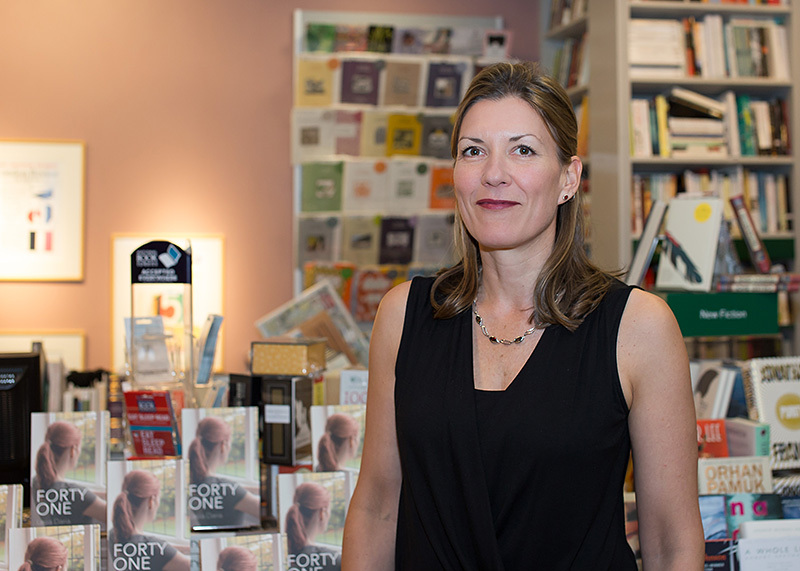 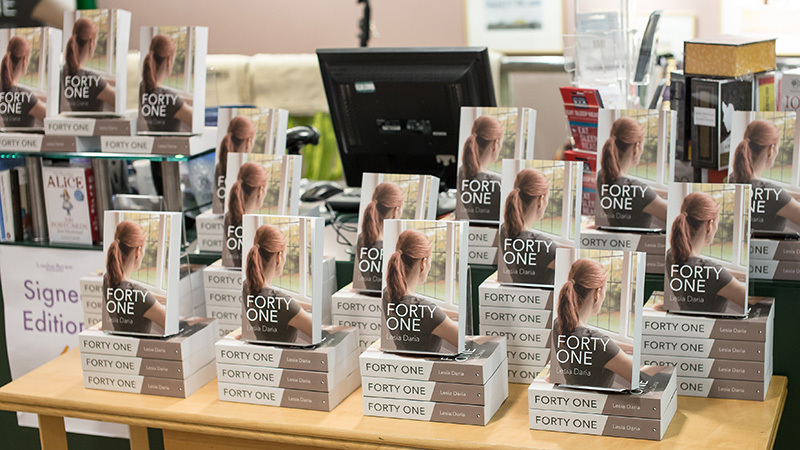 Focusing less on the literary and more on the broader appeal the novel might have, I talked about how Forty One began and how it became a finished product. 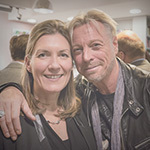 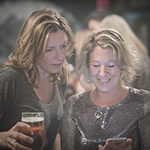 Many thanks go to Steve Varman for brilliantly photographing and filming both events, then surprising me by composing an original score for the London launch. 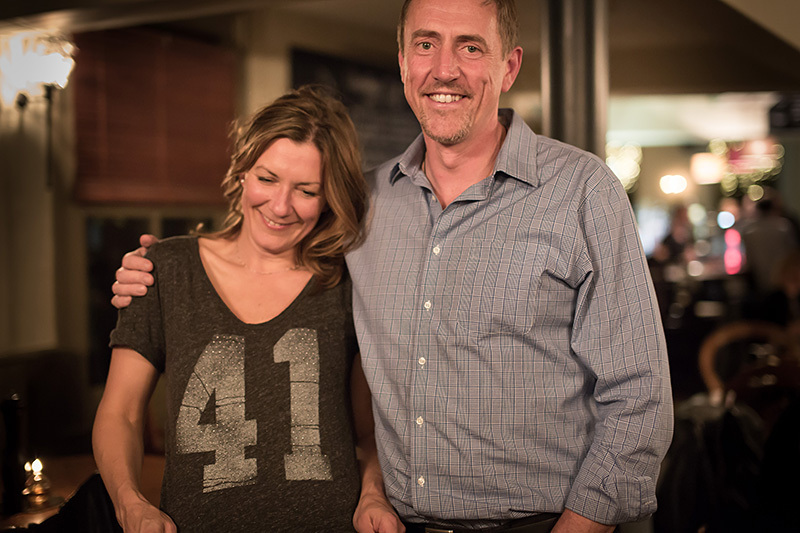 Thanks also to the band Metric featured in the second video, for music that got me through those tougher times.